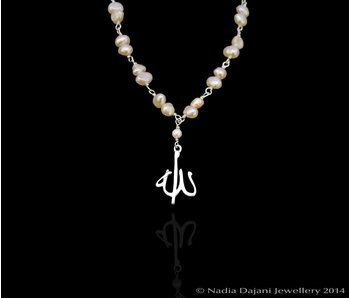 Gemstones linked with silver wire make up this necklace, with a silver pendant with Allah in Arabic. 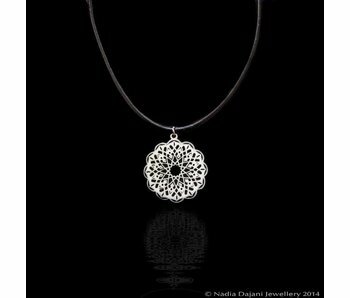 Leather necklace with a round floral arabesque pendant with a crenellated border with a silver clasp. 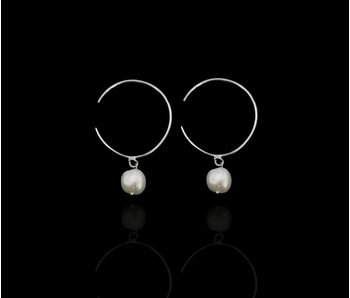 Silver hoop earrings, with a single freshwater pearl drop. 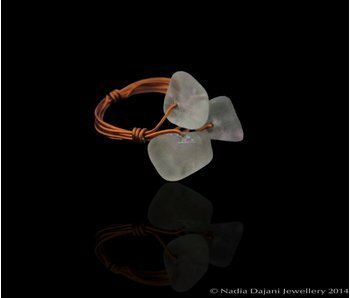 Copper wire ring with three gemstones in a triangular layout. 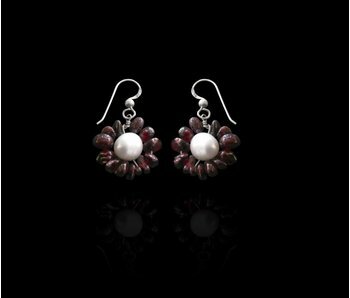 Garnet gemstones surrounding a single freshwater pearl in the form of a flower earring. 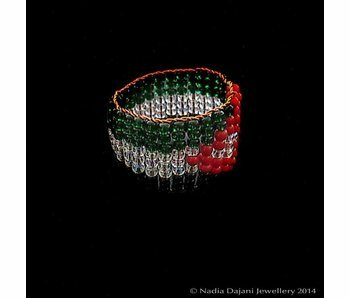 Stones connected with silver wire. 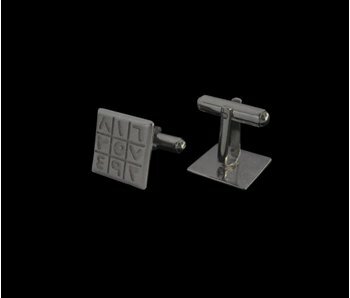 Silver cufflinks in a traditional arrangement know as The Magic Square, an amulet traditionally thought to bring an increase in rank and status. 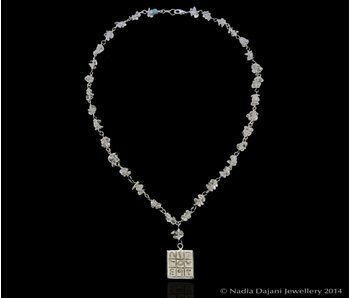 Necklace with gemstones linked with silver wire, and our Magic Square pendant. 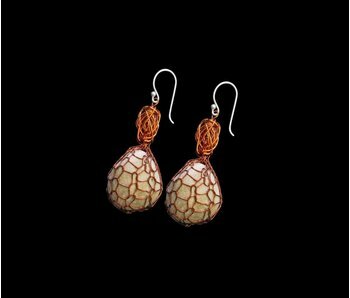 Small copper bead earring with small Dead Sea pebble wrapped with copper wire. 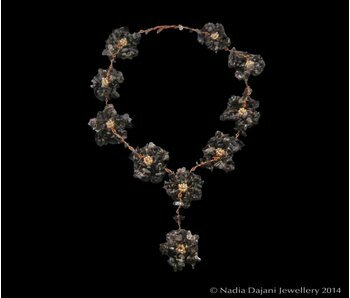 Flower necklace with gemstone petals and bead hearts. 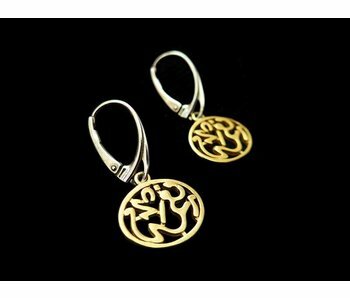 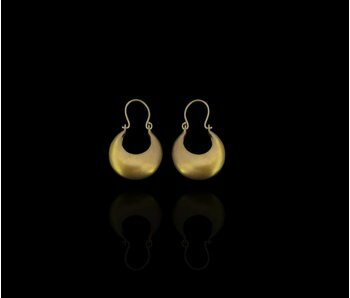 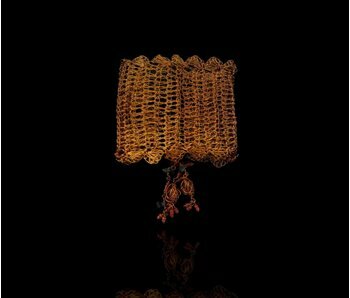 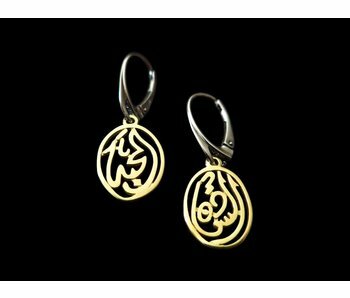 Silver French hook earrings with gold plated Nima well being in silver gold plated.